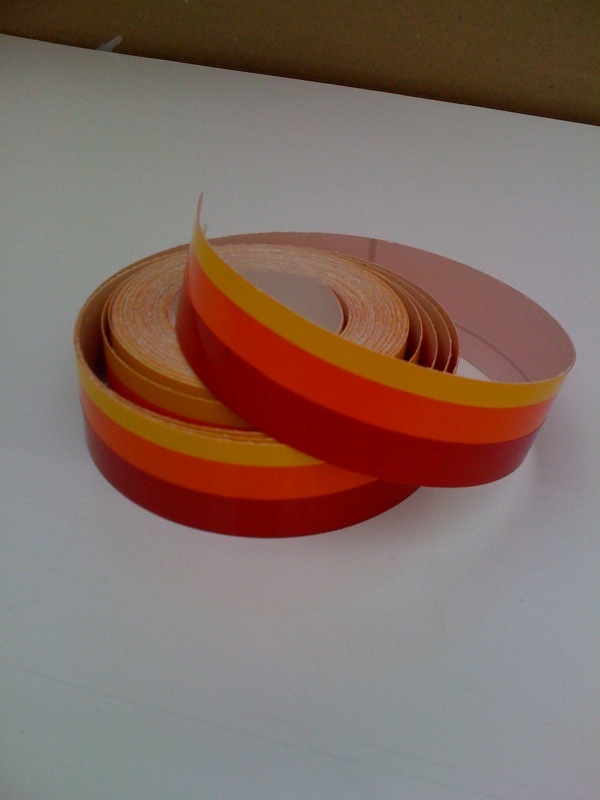 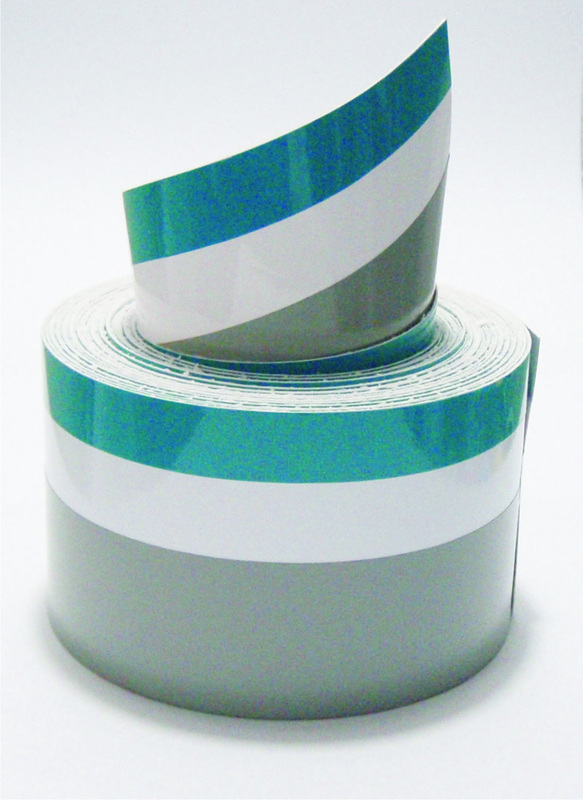 Multicolour Hull Stripes - Buy Now ! 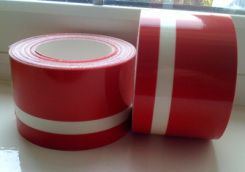 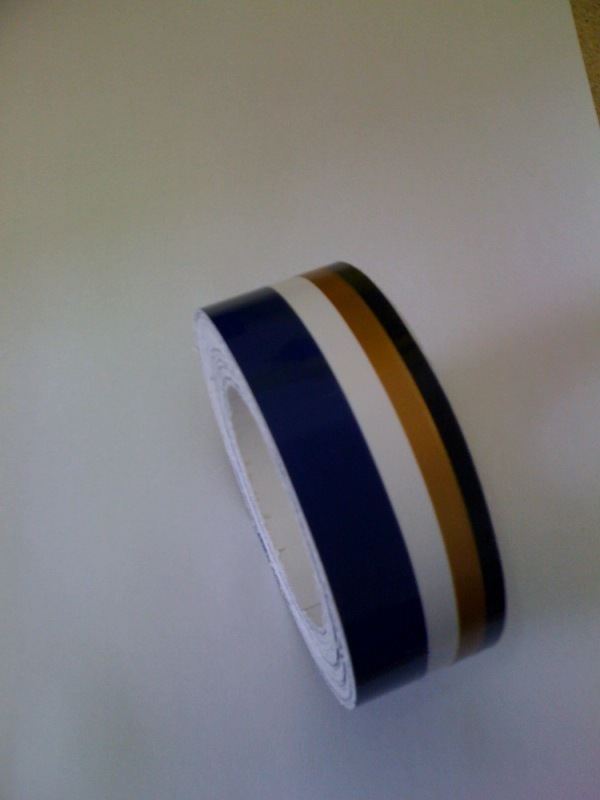 Boat Hull Stripes Made to Replace Your Old Ones ! 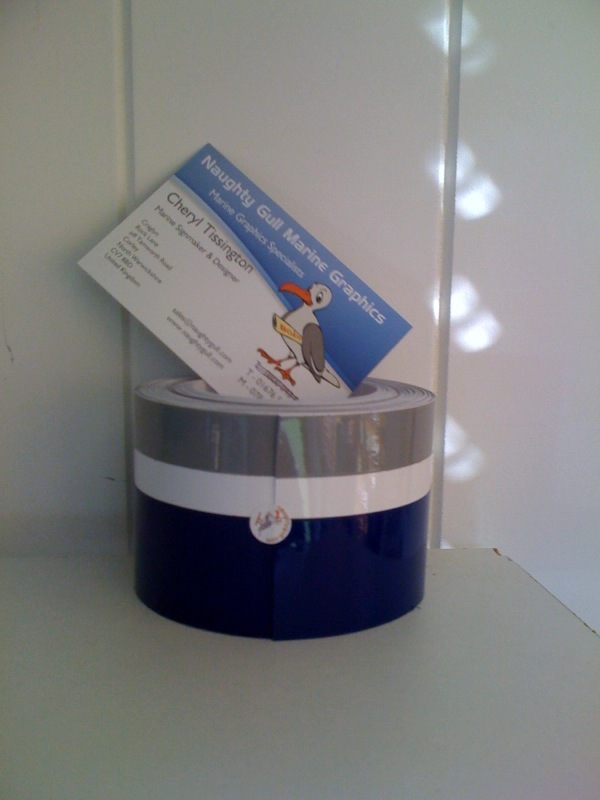 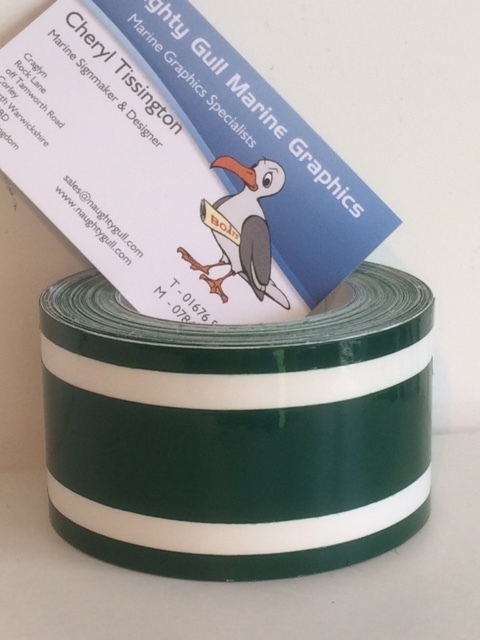 The Only Multi Coloured Hull Stripe Specialists ! 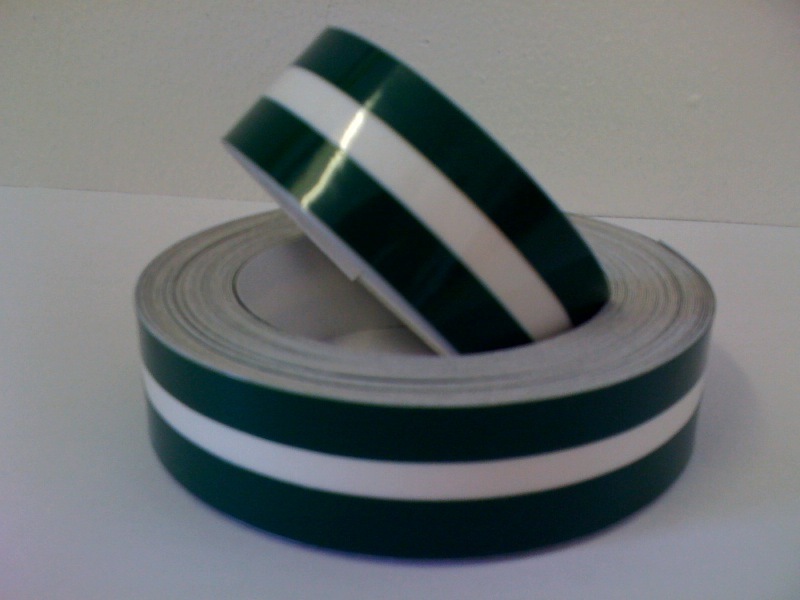 Order on-line from this selection, or let me know the colours and sizes you require. 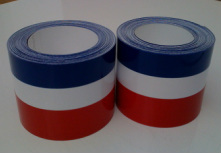 Any colour combinations and sizes are available ! 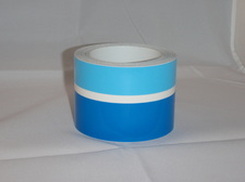 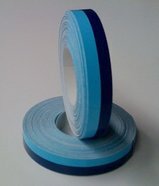 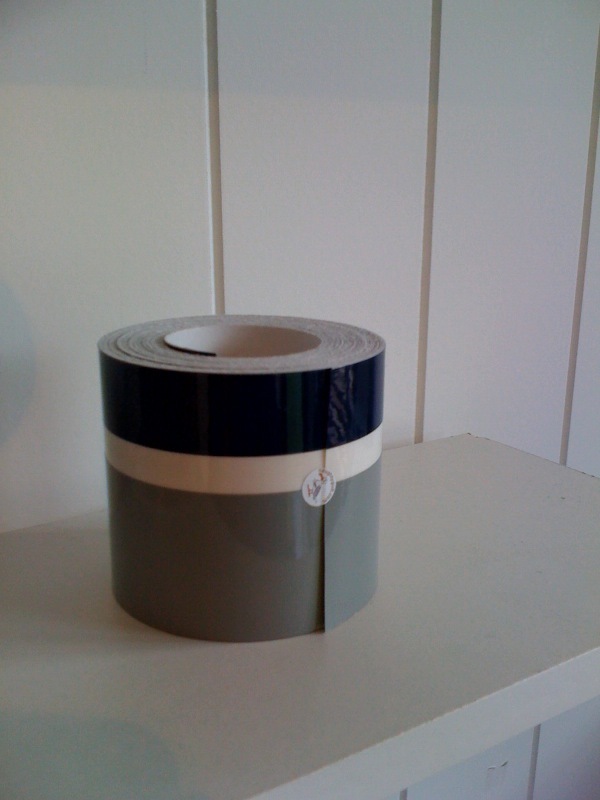 10m roll x 55mm Stripe Turquoise/white/mid grey. 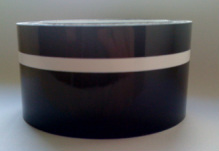 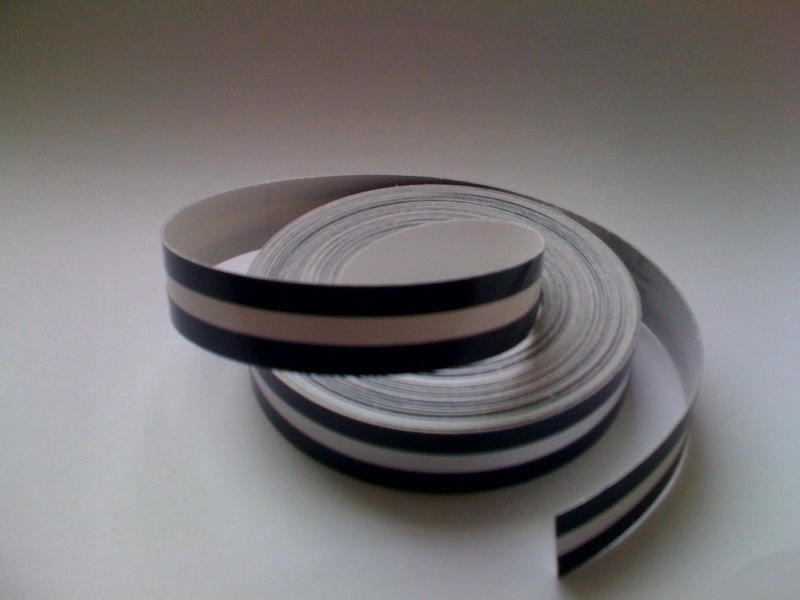 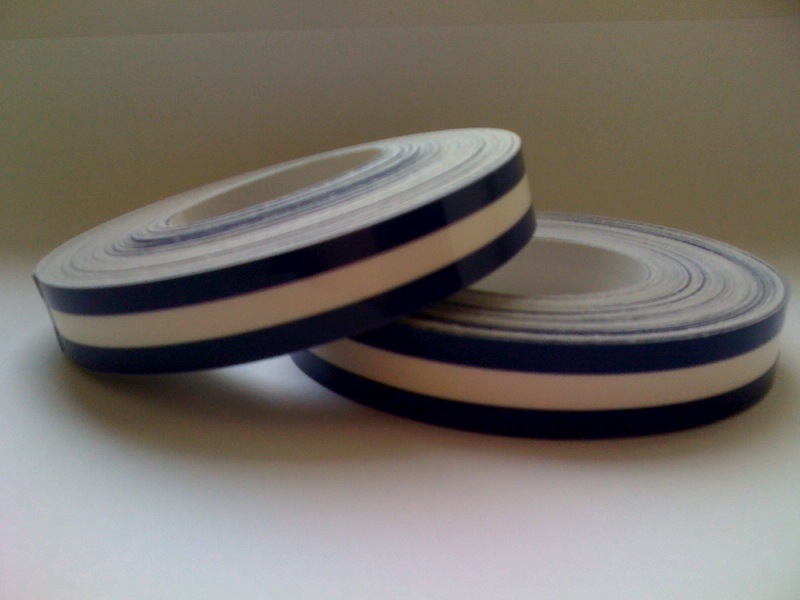 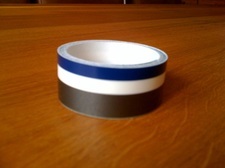 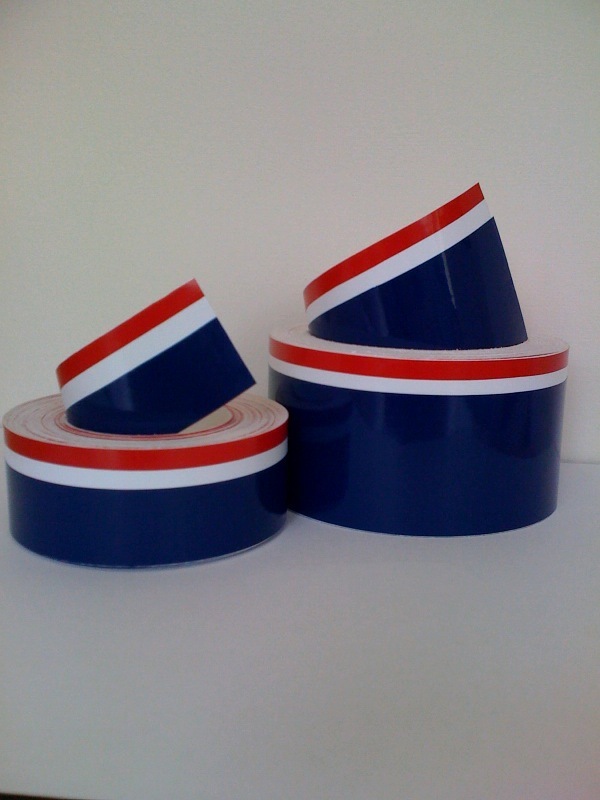 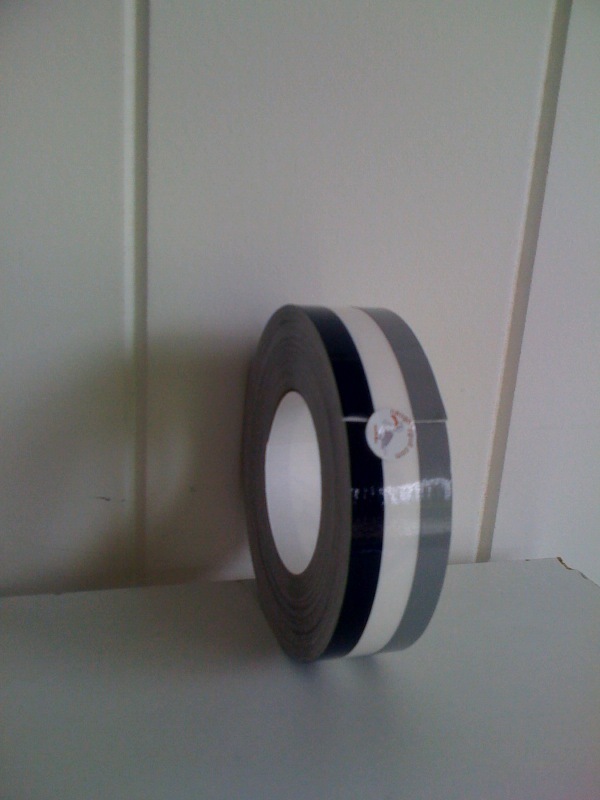 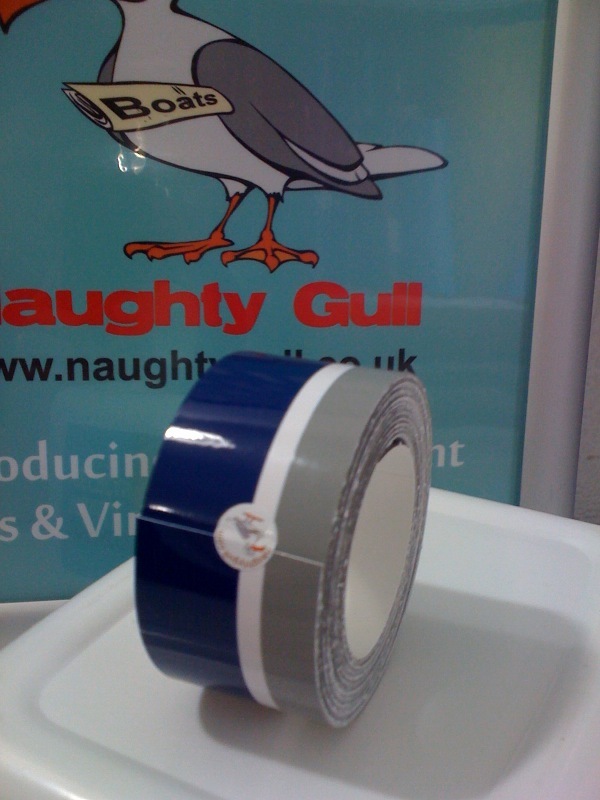 10m roll x 35mm Stripe Navy blue/white/gold/black.